Sometimes the best laundry room design is a dedicated space. 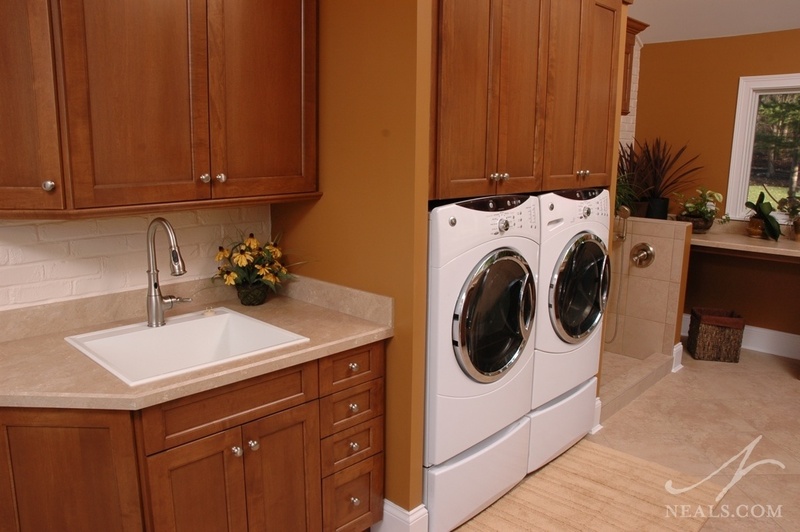 Often located on the first floor, and typically not a large room, a dedicated laundry room with plenty of counter space and a utility sink is a great option. Add plenty of storage, and enough room for all the baskets that might migrate there on laundry day, and you have an efficient space that can be out-of-sight, out-of-mind when not in use. In some homes, the laundry room is positioned near the back or garage door, which may be the family's daily entrance. 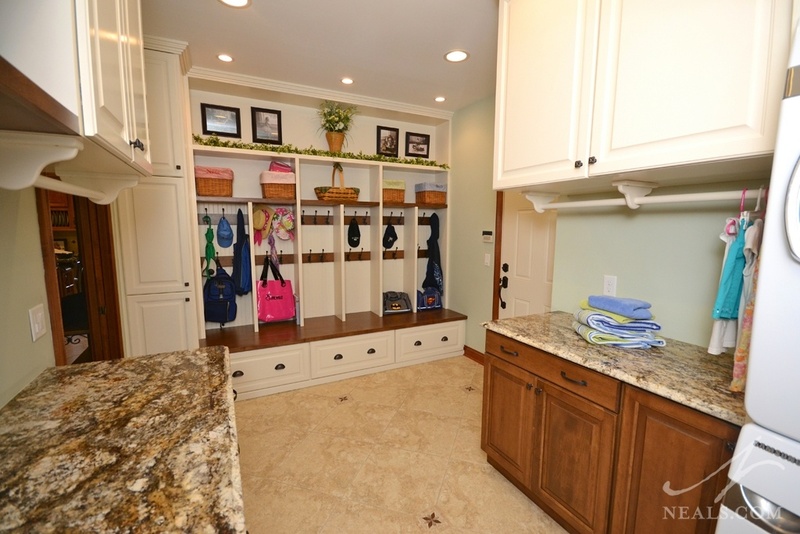 In those cases, the combination of a laundry room with the mudroom concept is an ideal solution. The mudroom aspect of the space provides closet storage, which often takes the form of cubbies with hooks, and a place to sit so that shoes can be removed and kept in the mudroom, rather than tracking dirt through the house. 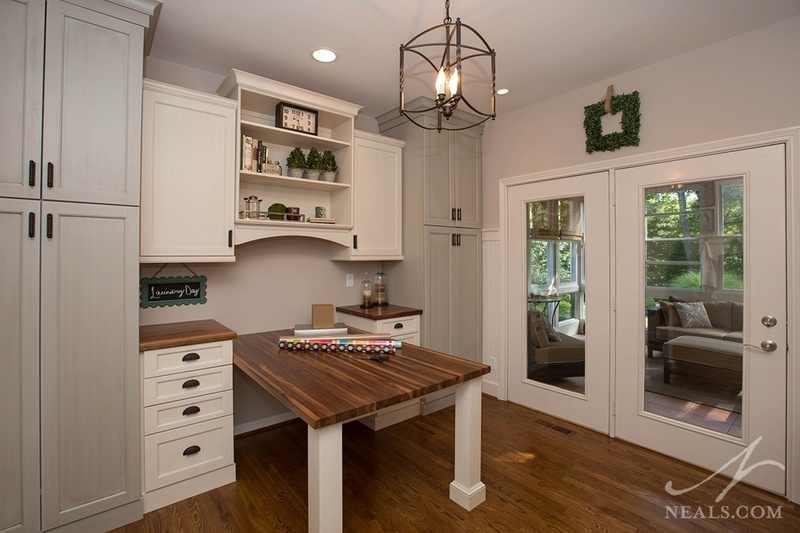 In this type of design, it's best to keep the mudroom and laundry room areas separated as distinct zones. The advantage to this arrangement is that two utilitarian spaces are combined to make better use of the available square footage. When the room that you have opted to use for your laundry room is larger than a closet, or perhaps a space in your lower level, you have the perfect opportunity to round out the room to work for other activities. Whether it's a crafting space, a home office or homework station, or just a convenient place to start working on a puzzle, having a secondary area in the laundry room can make waiting for the load cycles to end more enjoyable. In older or smaller homes, where the space for a dedicated laundry space may have been an afterthought or non-existent, consider including the appliances in a bathroom. 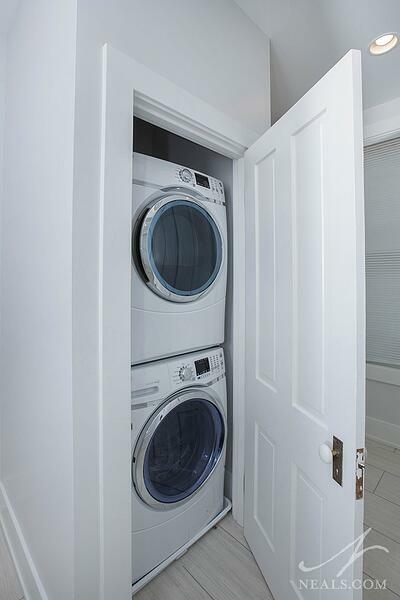 A stacking washer and dryer set can be easily installed in a closet outfitted with the appropriate utilities. This setup makes it easily to wash linens, but be sure to have a plan for where you'll do the folding for everything else. 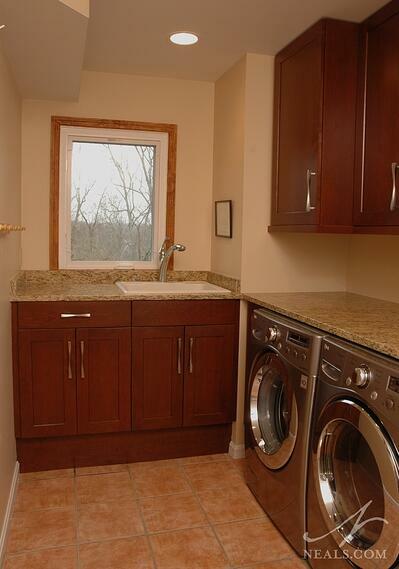 The laundry room can also extend its utilitarian usefulness with the addition of some extra features. 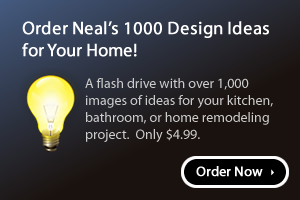 These may include a utility sink, a pet-washing station, a potting or gardening bench, a recycling station, or a worktable. 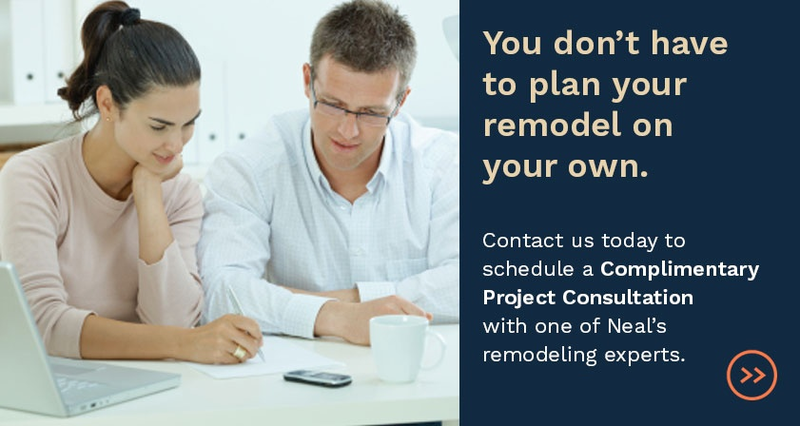 The specific extras that makes sense in your home will vary, but if there's even a little extra space, it may be worth using it for the ease of having a space for a specific task.